If you’re not careful, eating can definitely be one of the most expensive parts of your trip to Iceland. Whether you are trying to make it through Iceland on a budget, or looking to save some money on a few meals, there are definitely some delicious options! I have 7 tried and true restaurants I love that are easy on the wallet. Bonus: 7 Budget-Friendly Restaurants in Reykjavik + FREE restaurant guidebook! What’s in this E-book you ask? 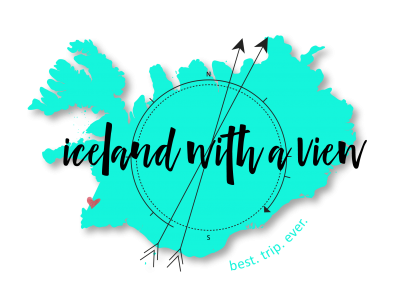 With this download, you also get access to the FREE resource library FILLED with printables, checklists, and guides to help you plan the best Iceland trip ever! Trip planning is hard enough as it is! That’s why I created this resource library, to make your life easier. ALSO. When you sign up, you get instant access to the Iceland Travel Team Facebook group! A community of people to connect and interact with, ask questions, and share your awesome Iceland travel experiences! **Already a member of the team? 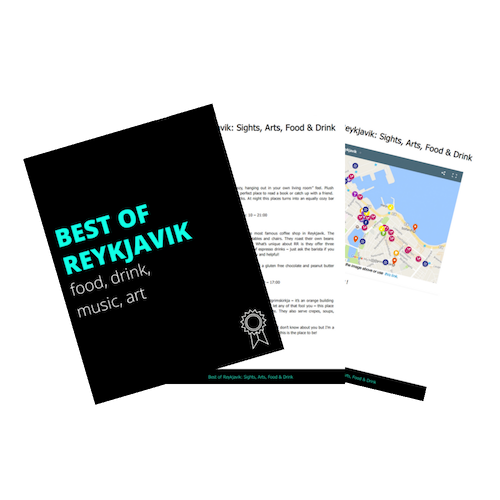 Click here to instantly download your Reykjavik eats on a budget guidebook! Not a member yet? No worries, just enter your name and email address, and I send you the password to unlock the library! *Please check your spam/junk folder if you don’t automatically get an email response. Hello!! I’m so glad I found your blog. I’m headed to Iceland for a week in April, and although we’ve been planning the trip on our own, I still appreciate getting some good tips, especially when it comes to food. We will be on a tight budget and I want to allow myself to splurge on food from time to time, so your guide was very useful to get a glimpse of what Reykjavik has to offer. Thank you! I wanted to ask, whether You could accept my request on facebook page for tips for Iceland? Cause I would really like to read through a few more articles and stuff about Iceland, for example, places where to eat on budget etc. Particularly e-book guide. Looking forward to hearing from You. Thank You for Your posts, I was scrolling through interest and just by accident found Your blog. Amazing! Cause in the end of February me and my friend both are travelling to Iceland for two weeks. Really useful information You have there.